When I first started drinking beer, I hated it. Then again, when it came to the quality of it, it wasn’t very good. Whether it was Coors Light or Bud or even the bitterness of Heineken, the beer I was drinking wasn’t very good. When you ’re a kid in college and your budget is tight and your friends are drinking too, you’re limited to what you can get at the local 7-11. Most of the time it was Michelob, sometimes we’d be lucky and Molson’s was the same. Around the time of the beginning of my senior year, I constantly heard radio ads for Samuel Adams beer and how it was winning all these awards. The first time I brought it (Boston Lager), I was with friends in Vermont during winter break and it was something totally different. It was a quality beer. I later found out they had additional varieties including the long gone Double Bock, Scotch Ale, and Honey Porter (I wish they would bring them back). I even visited their brewery and took the tour three times in Boston, it’s still my favorite beer brand more than 25 years later. What’s the point besides beer? 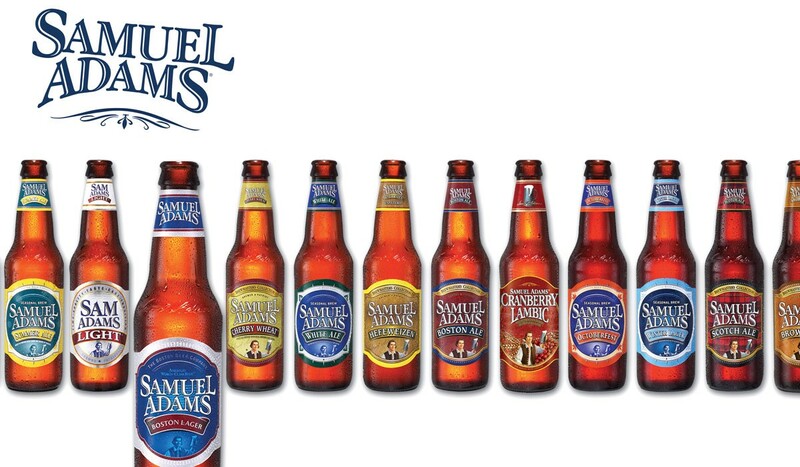 The point is that Sam Adams stressed a quality where there really wasn’t any. The Boston Beer Company (the parent company) brought the idea that beers can have a premium taste and a premium price. It launched the micro-brewery revolution that showed that beer didn’t have to taste like malted water like Bud, Miller, and Coors. As a plan provider, you can step up your game by offering a premium level of service when others don’t. Remember those advisors who were touting 3(38) 10 years ago when others weren’t? It’s the same concept. You can up your game and increase the statute of your service by going premium by your level of service and you can afford to charge a premium price Give clients something that other providers aren’t offering.